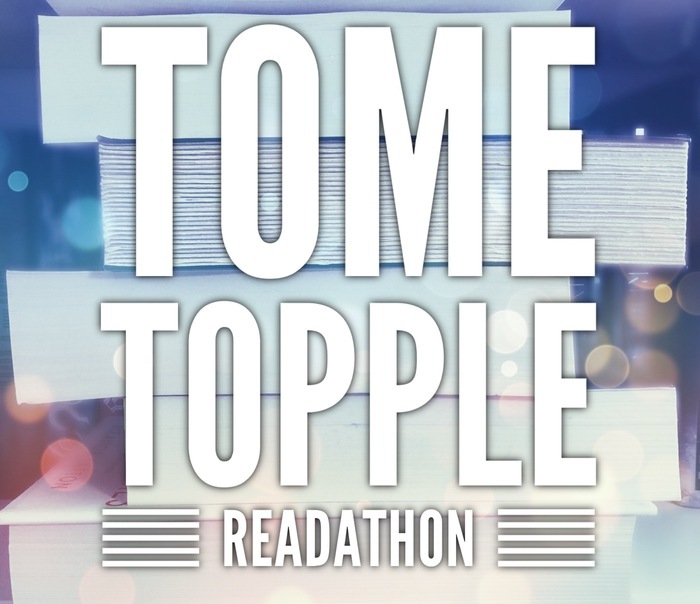 Tome Topple is a two week readathon created by Sam aka Thoughts on Tomes and this time the readathon is taking place from midnight in your timezone on 13th April until 11:59pm on 26th April. The aim of this readathon is to read big books, aka books over 500 pages aka “tomes”, so unlike many readathons, it’s about the number of pages in a book rather than the quantity of books you manage to finish over the fortnight. Want more information? You can watch Sam’s announcement video or check out the readathon Twitter page and/or the Goodreads group. Firstly, there is a series of Instagram challenges that I tend to dip in and out of! 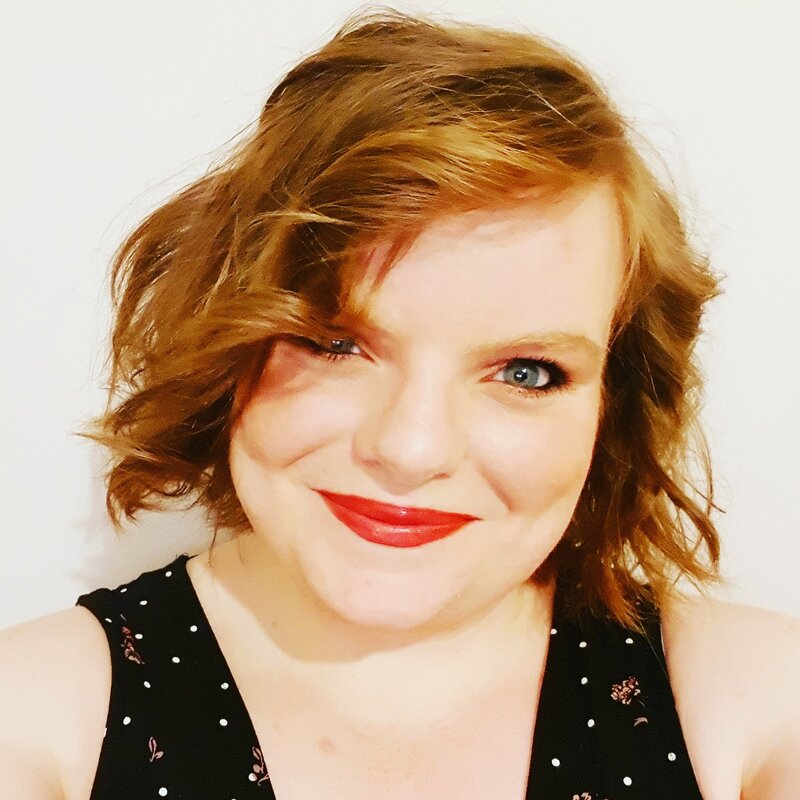 I love the idea of Instagram challenges, and like that there is an option for different social media platforms to be used to share and encourage during the readathon. 1. Read more than one tome – I can tell you already that I will definitely complete the challenge. I know, that seems quite big headed, but at the time of writing I have already finished 200 pages of Vengeful earlier today, and I need to finish two different tomes to finish the other readathon I am participating in, so I will be reading at least tomes. 2. Read the tome that’s been on your TBR the longest – Eek, I don’t think you can really say that any of these tomes have been on my list the longest, however, The Seven Deaths of Evelyn Hardcastle and Vengeful have been actively on my ‘I really really want to read these books’ since they came out, and Seven Deaths has appeared on previous Tome Topple TBRs of mine, so I am counting these as fulfilment of this challenge. 3. Read a tome that’s part of a series –The Mime Order is the second book in Samantha Shannon’s The Bone Season series, and Vengeful is the second book in the Villains duology by V E Schwab, so I just need to finish one of these books and I am doing good! 4. Read a tome from a genre you don’t usually read – As much as I love fantasy and dystopian and V E Schwab, I don’t really ever read Science Fiction of any kind, so Vengeful is actually a little outside of my wheelhouse. 5. Read an adult novel – There is no doubting that The Mime Order is a piece of YA fiction but the other two books on my TBR are most definitely adult works, so once again, I just have to finish one of these books to complete this challenge. Vengeful V E Schwab I have been wanting to read this book since I realised it was going to be published and since I bought the Illumicrate Special Edition box so that I had a pretty red signed edition. 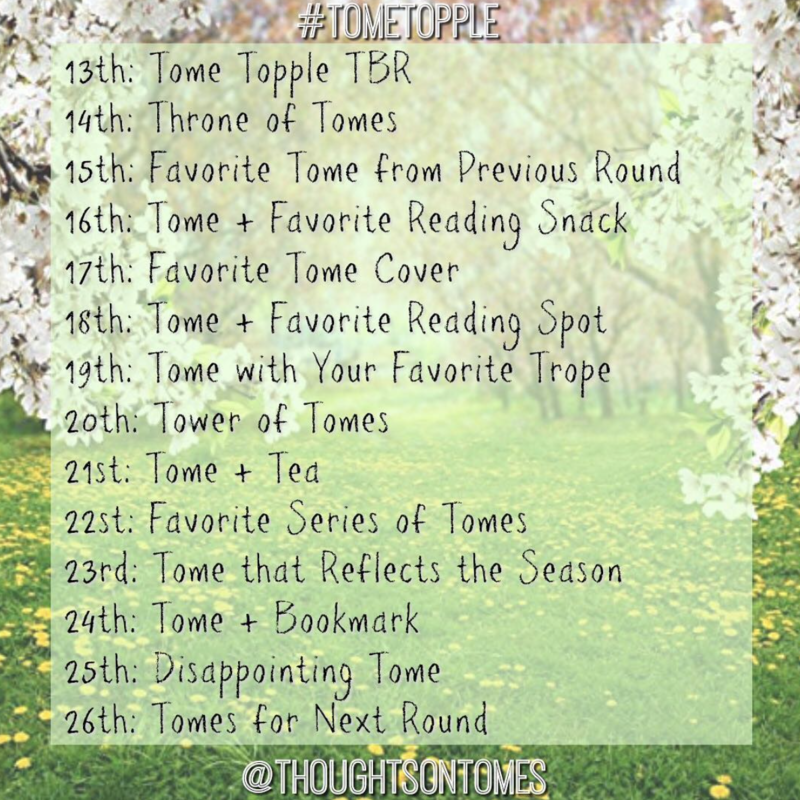 I wanted an excuse to read something that wasn’t the book I currently had on my TBR, and so Tome Topple provided a perfect excuse. 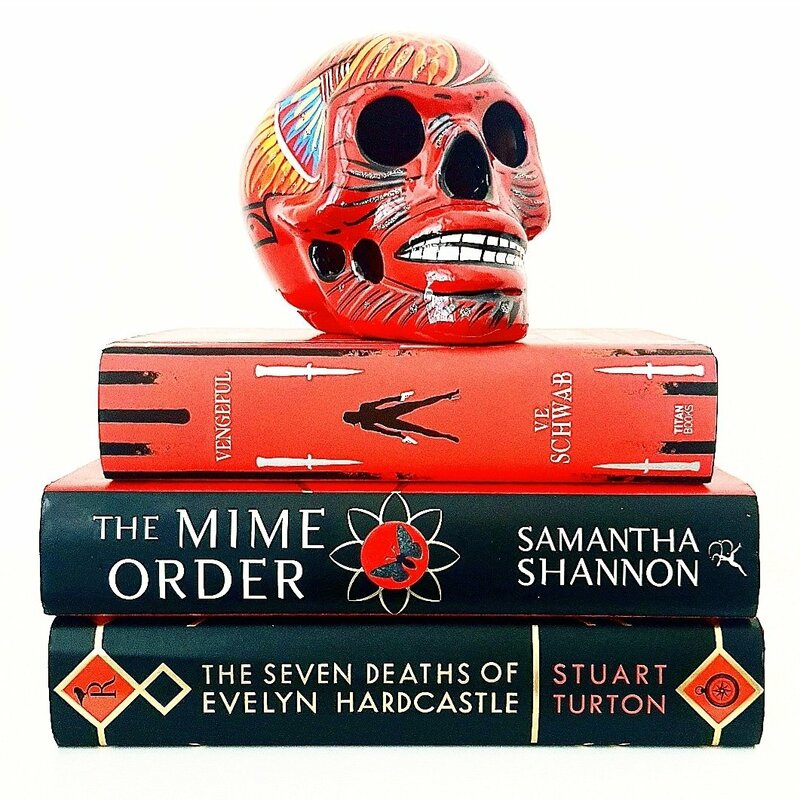 The Mime Order Samantha Shannon I feel like I am super behind the curve with the series, but, I finished reading and absolutely loving The Priory of the Orange Tree so decided that now was the time. I didn’t absolutely adore the first book, but I liked it well enough to want to continue with the series. I’m quite looking forward to it! The Seven Deaths of Evelyn Harcastle Stuart Turton This was on my Tome Topple TBR last time and I just wasn’t in the mood when I came to reading it and put it down after 60 pages. This time I am very ready to get stuck in with this thriller Cluedo inspired story, and I think it will provide a good amount of balance with the other two tomes I am planning on reading. I genuinely didn’t plan my TBR to be quite so themed, but my favourite colour is red and think that red and black look amazing together, so it was a pleasant aesthetic accident. I sometimes (read always) over-commit during these readathons, so I have tried to scale it back this time and choose books that I think I will enjoy and that I want to read for more than just this readathon. Let’s get reading! Are you taking part in Tome Topple? What Tomes will you be tackling? Good luck on Tome Topple I’m hoping to get into it too! I keep seeing Vengeful and think about picking up the series. Was Jonathan Strange and Mr Norell good? I’m in such a Victorian mood atm! Yes you should, definitely!! Join us Haha!! Honestly Vicious was incredible and so far Vengeful has been awesome. I’d definitely recommend. Not gonna lie, I didn’t love Jonathan Strange, but I don’t love Victorian themed literature so I’m probably negatively biased. It was incredibly written even if I didn’t love it. I’m going to finish The Poppy War and hopefully make a dent in Priory of the Orange Tree. I keep seeing The Poppy War, I probably should look into it! Oh this sounds fun but I am swamped with books right now and they aren’t tomes. Is this only once a year? Oh cool, I’ll have to join the GR group for future ‘thons! Thanks!